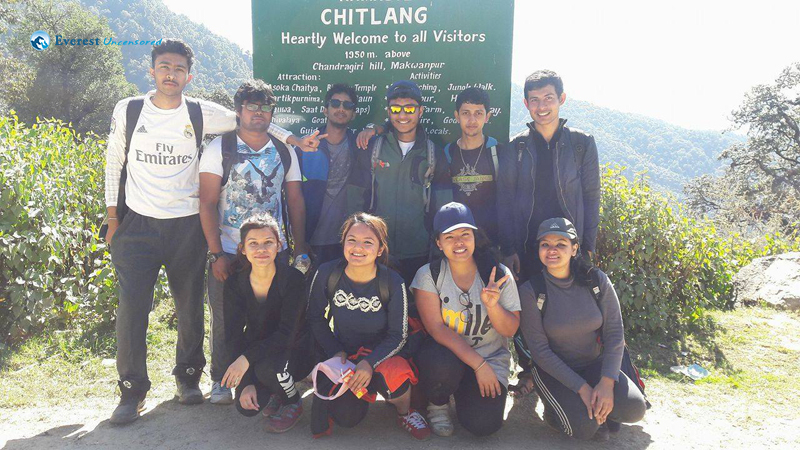 On November 5 and November 6, DWIT hiking club organize hike from Thankot to Chitlang. The journey starts from Deerwalk complex. Hikers were facilitated with a Micro bus and the hike started sharp at 6:30 am. There were 11 hikers gathered at deerwalk premises. Hikers had some breakfast at a restaurant near Putalisadak and the road trip began from Putalisadak to Godamchour. 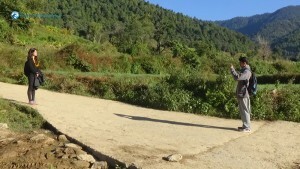 After reaching Godamchour, we started our hike full of energy. After that, we crossed jungles to reach Chitlang. 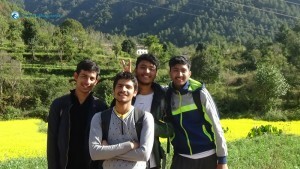 On our way, we clicked many pictures and also took some rest. 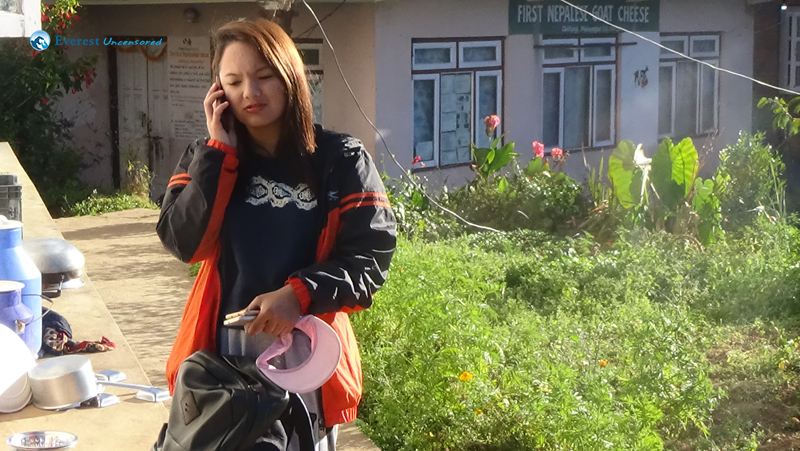 From Chitlang, we could see Chandragiri Cable car which was quite fascinating. After that we reached a resort named Goat Cheese Factory resort. It took us an hour to reach the resort. We also had light snacks there. 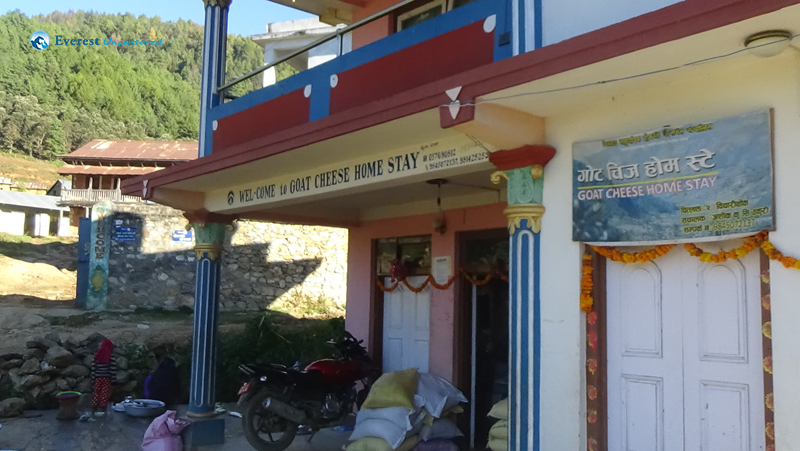 That Goat cheese factory was established on 2003 which is the first goat cheese factory of Nepal. We took some rest there and also played cards. After playing cards, we played swing near the resort. Then we had dinner at 8:30 pm and started camp fire where we had barbeque and also played Antraksheri. After that, we slept. The next day,we woke up early in the morning, had snacks. The owner of the resort put tika and mala to all of us and wished us a good day. 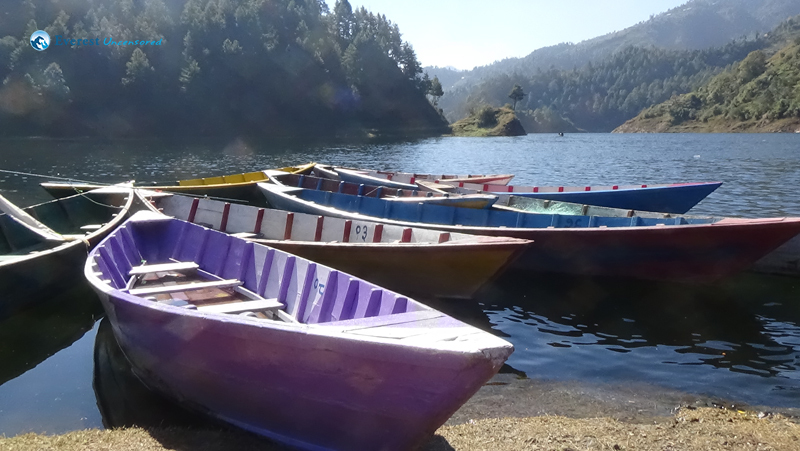 Then we all walked up to Markhu, from the resort for boating. We crossed a jungle and reached Markhu which is the most beautiful place at the period of hiking. 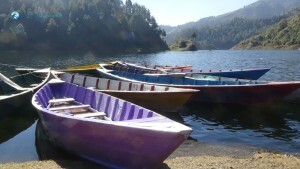 We did boating there and enjoyed a lot. 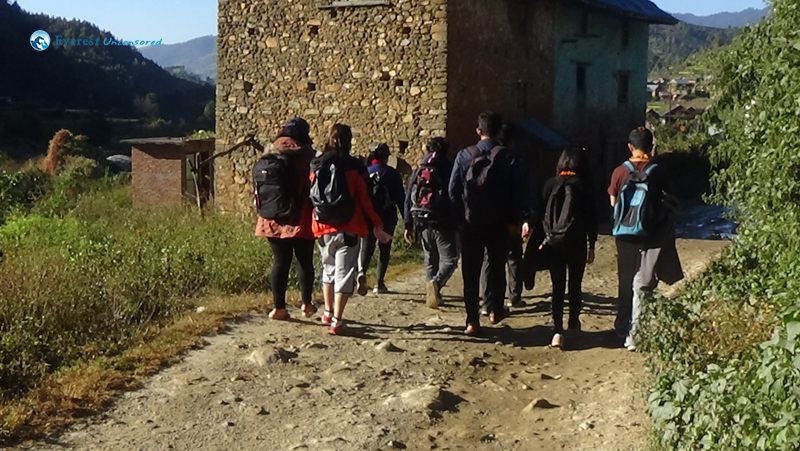 Then, weset off to see the kulekhani damp side. Our college’s vehicle came near “kalanki” which happened to be located at Markhu too and picked us from there. Around 7 pm we reached at Sinamangal Thakali for our dinner and around 8 pm we reached our home. In a nutshell, We had a very wonderful and memorable hike which we will cherish for a lifetime. We left early in the morning and as regular hike,we had breakfast. 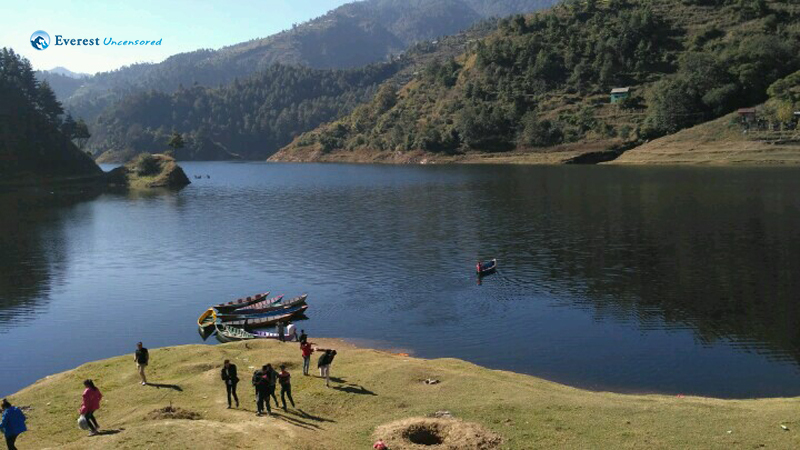 DWIT vehicle left us at the beautiful site of Chandragiri. We started off with the greetings of beautiful white mountains. The wind wished us “Safe journey” as we proceeded ahead. Ups and downs we had a lifetime memory of this hike. 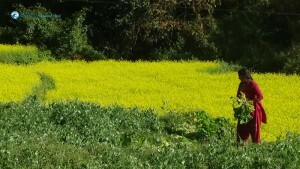 We reached to Chitlang at dusk and had a delicious lunch. The games were enjoyable and the camp fire was the best thing that could happen this week. 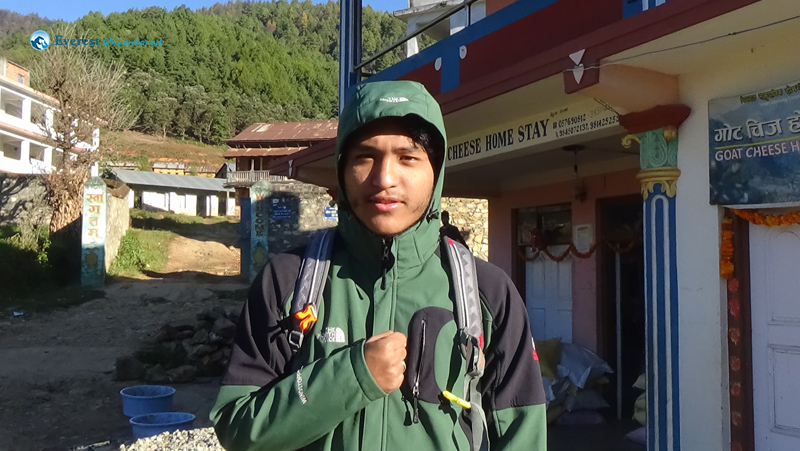 Next day, we woke up early and left to Markhu, 7 KM from Chitlang. Markhu gave our eyes a peace and we were refreshed. From there, we moved to Kulekhani and from there DWIT vehicle picked us and we moved towards Kathmandu. This hike was such a memorable event. We had so much fun. We also faced a moment where we relived our life. This hike was one of a lifetime moment. I hope going to such hikes again.